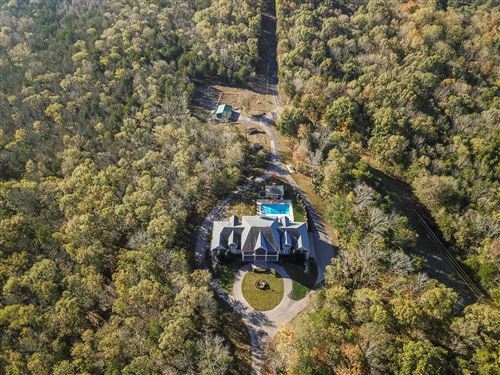 Fantastic estate home situated on over 8 acres is located near Franklin and Green Hills in a gated equestrian community. This amazing home has a fabulous pool, spa, playground & sport court. The exquisite open floor plan offers two master suites on the main floor & a separate guest/in-law suite with kitchenette. Theater and game room has wet bar & 2 layers of comfy seating plus bar seating for maximum TV and movie enjoyment. Extensive screened patio offers a grill & abundant entertainment or lounging space. Back yard is lined with mature trees and offers much privacy. Come and visit this home to see all of it’s extraordinary amenities.